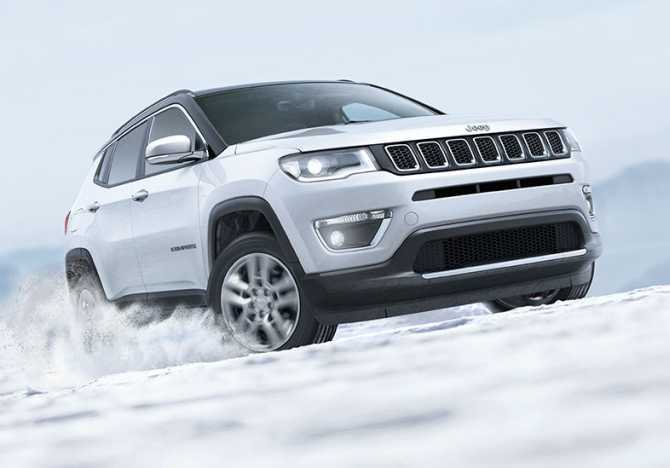 The Jeep Compass is an absolute thrill on all kinds of terrain because it's here that it shows off its four-wheel drive capability, says a delighted P Tharyan. The rain was pelting down and the off-road track that led to the jungles had turned into a deep and slushy path. Though it was around noon, day had almost turned into night and the thick foliage all around gave it an eerie appearance. With the wipers of the Jeep Compass swaying wildly, I turned the drive mode to "Mud". The four-wheel drive vehicle transformed itself into an intelligent beast, with traction control being distributed smartly across the four wheels. All I had to ensure was the vehicle did not stall, while doing a foot dance with the clutch, brake and accelerator pedals. The SUV meandered its way through the water-soaked, mud-baked jungle path and refused to be bogged down by the steep inclines and drops. I also got an opportunity to wade through a shallow stream. It was pure Jeep thrill. I was driving the "lord of the jungles". 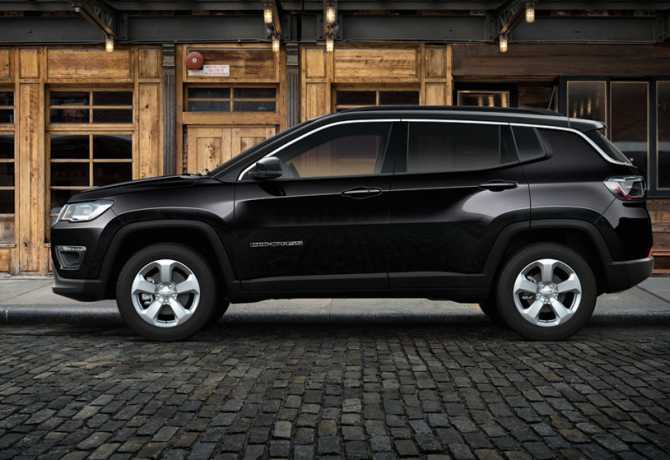 The Jeep Compass comes in three variants -- Sport, Latitude and Limited. It also comes with two powertrain options -- 1.4-litre Multiair petrol and a 2-litre Multijet II diesel engine. While the petrol model has an option of a six-speed manual transmission and a seven-speed Dual Dry Clutch Technology Automatic, the diesel model is mated to a six-speed manual transmission. I was driving the diesel Jeep Compass Limited 4X4 variant. Interior trim levels, alloy wheel designs and a few other features distinguish these different variants. All variants have 60:40 split rear seats. Two front airbags and a reverse camera with sensor are standard in all variants, along with safety features like ABS, hill-start assist, ESP and electronic roll mitigation. 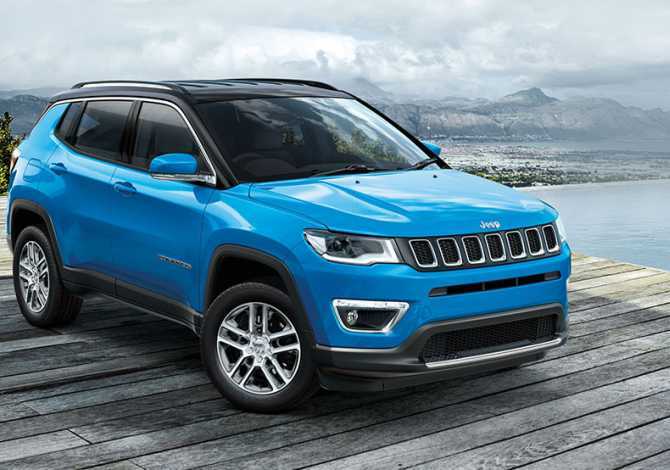 With the Jeep Active Drive, the Jeep Compass is an absolute thrill on all kinds of terrain because it's here that it comes out with flying colours, showing off its four-wheel drive capability. It is equipped with Selec-Terrain Traction Management System. The SUV comes with a Driveline Disconnect Technology that essentially disconnects the drive that goes to the rear wheels automatically when not required. This obviously helps in fuel saving and assists safer driving. This five-seater SUV also has Frequency Selective Damping. This technology provides variable damping that adjusts to road undulations. These shock absorbers use a special valve inside to enable an optimal ride at both high and low frequencies. 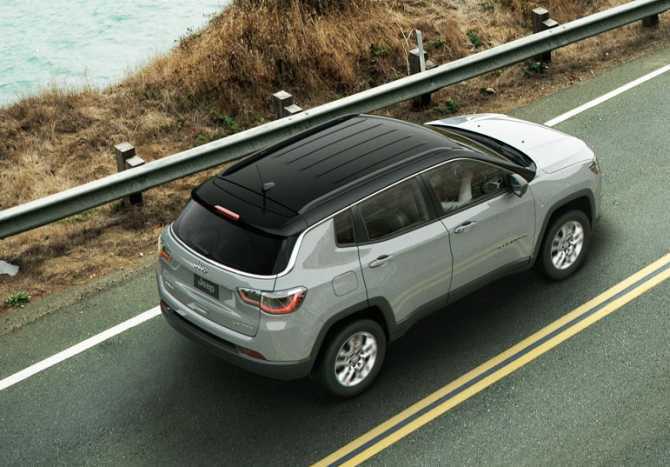 The Jeep Compass has more than 50 safety and security features and looks like a baby Grand Cherokee with its seven-slot grille with chrome rings. The square wheel arches, the ribbed roof in a dark shade that is different from the body colour, roof rails and an integrated rear spoiler along with a high mounted stop light give it a very sporty look. The vehicle sits on smart 225/60 R17 Firestone tyres that are mounted on a five-spoke alloy wheel with distinct double fins. I wish the Compass also had a sunroof and rain sensor wipers. Mckinley leather upholstery with ruby red stitching greets you once you are inside. There is enough leg and head room for all seats. Boot space, too, is more than adequate, which can be further expanded by dropping down the rear seats. The centre console boasts of an Uconnect 7-inch touchscreen in piano black finish. The infotainment system comes with six speakers and has Android Auto and Apple CarPlay. It also allows Bluetooth audio streaming. On the floor console is a large black knob that, once touched, engages your 4X4 lock. By rotating it, you can choose the different modes for driving on different terrains: Auto, Snow, Sand and Mud. Earlier, when it was not raining, I drove the Jeep Compass on both tarred roads and rocky paths. At high speeds it held its weight well and while braking, it stopped almost instantly without a whimper. With minimal body roll and great stability, the Jeep Compass is an absolute delight to drive, behaving perfectly on and off the road.